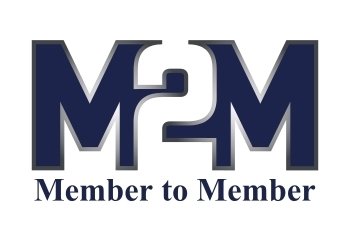 An additional benefit of membership comes from other members. You can offer specials that are only visible to fellow members. You can find these discounts once you are logged into the member portal. This benefit also gives you the opportunity to reach out to your fellow members and gain new customers.